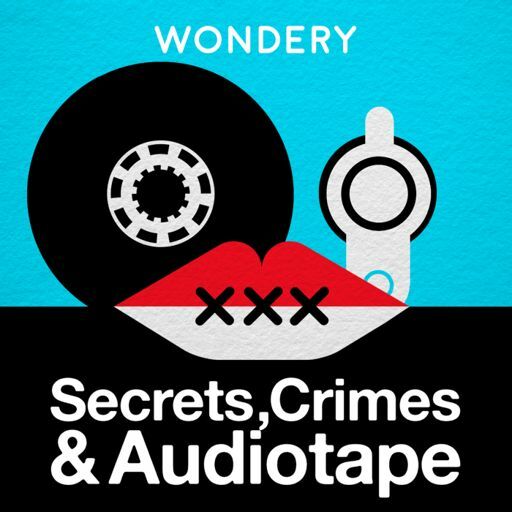 As a special treat while we await the second season of Secrets, Crimes & Audiotape, Wondery is bringing you Penn & Pencil. This comedy series is part of another Wondery Podcast called "I Hate My Boss", a weekly show that gives advice about workplace issues and challenges. Meet the crew of Penn & Pencil, a lighthearted and rather wacky take on office relationships.